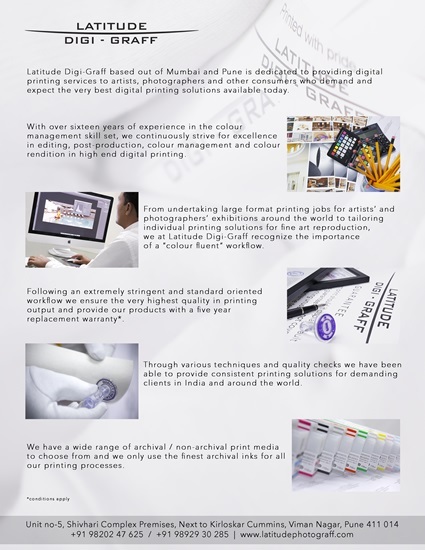 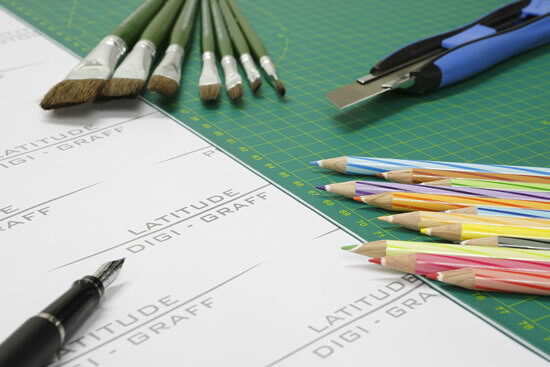 Latitude Digi-Graff based out of Pune and Mumbai is dedicated to providing digital printing services to artists, photographers and other consumers who demand and expect the very best digital printing solutions available today. 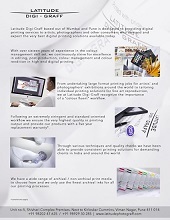 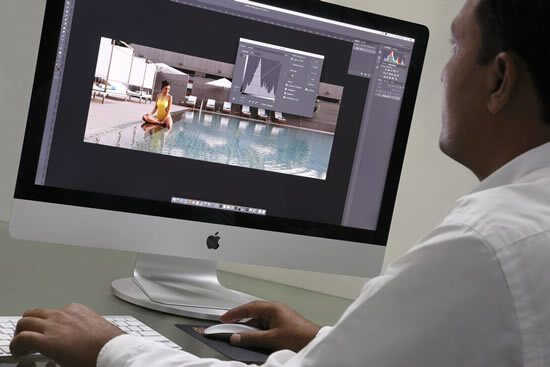 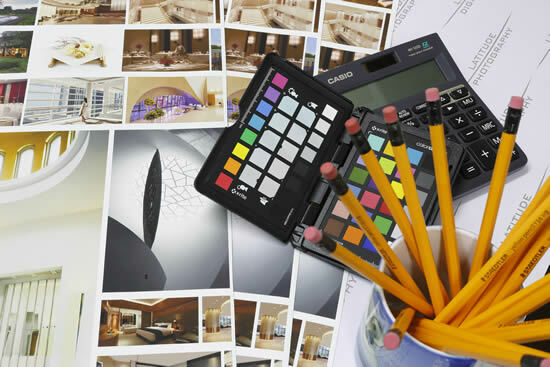 With over sixteen years of experience in the color management skill set, we at Latitude Digi-Graff continuously strive in for excellence in color management, color rendition and high end digital printing. 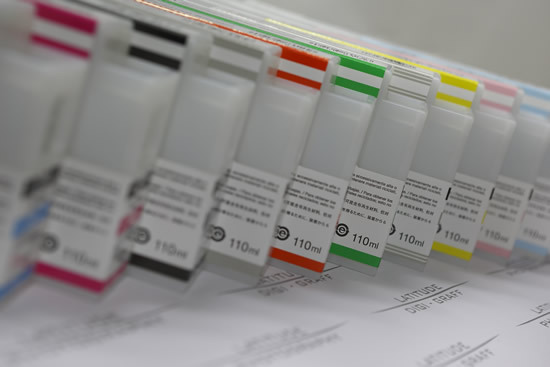 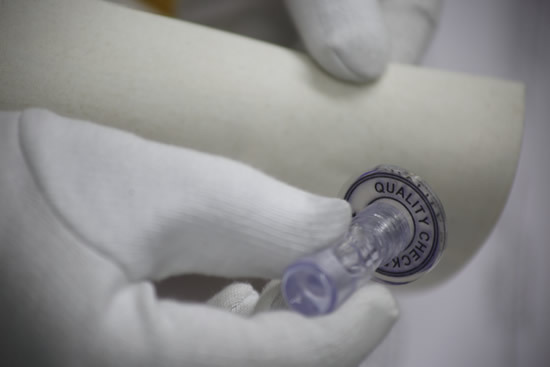 Following an extremely stringent and standard oriented workflow we ensure the very highest quality in printing output and provide our products with a five year replacement guarantee. 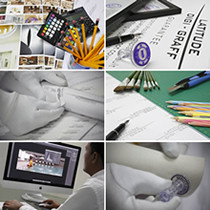 Through these techniques and quality checks we have been able to provide consistent printing solutions for demanding clients in India and around the world. 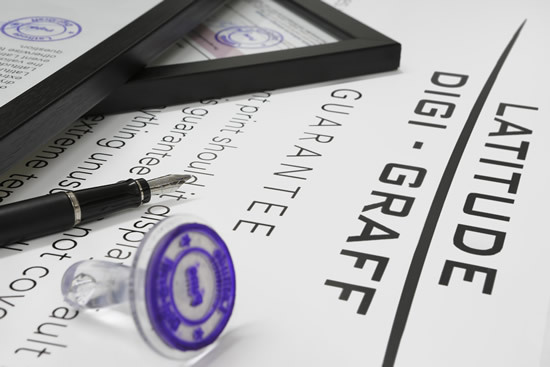 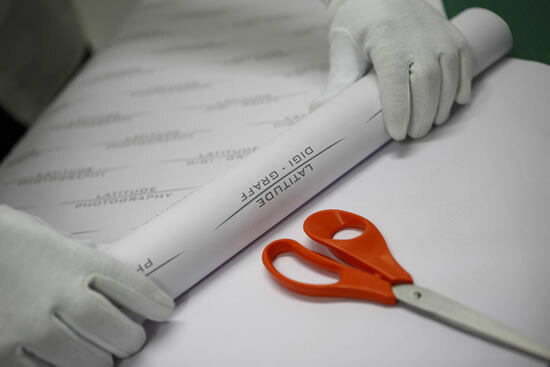 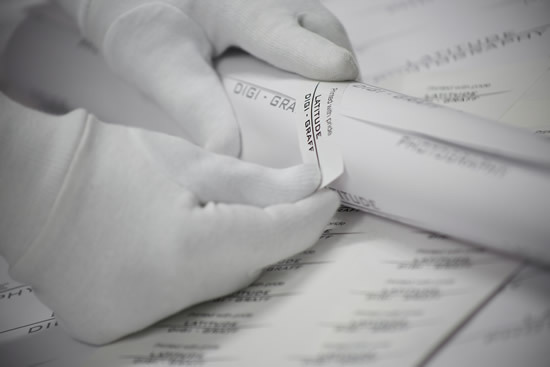 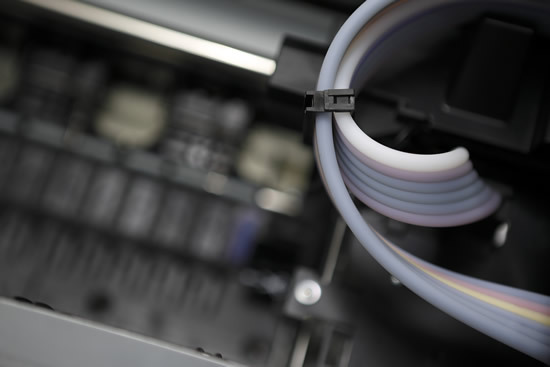 We have a wide range of archival / non-archival print medias to choose from and we only use the finest archival inks for all our printing processes.